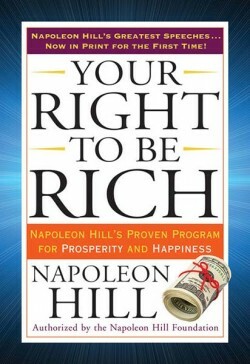 In this new book, the Napoleon Hill Foundation’s own executive director puts Hill’s essential principles right at your fingertips. 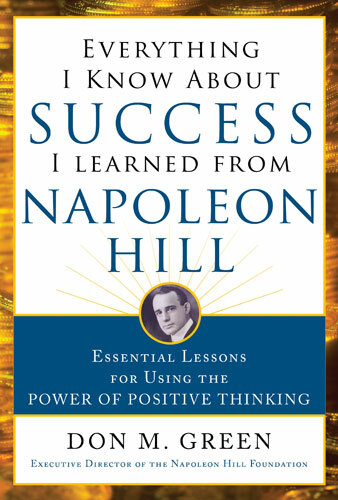 Filled with fascinating stories from Dolly Parton, Jeffrey Gitomer, Chief Poly Emenike, and Joe Dudley, Jr.–iconic figures who each applied Hill’s principles to their own lives, Everything I Know About Success I Learned from Napoleon Hill lays out the tools needed to uncover the secrets of growth, creativity, power, and achievement inside all of us. It’s an essential playbook for any business professional seeking the knowledge and inspiration necessary to discard fear and attain the goals of personal and professional triumph. In 1937, Napoleon Hill changed the world with THINK AND GROW RICH. . . Now his legacy can be yours. In 1937, one man changed the face of entrepreneurship forever with a single book. 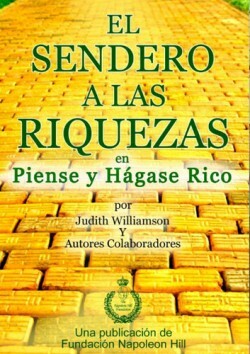 Napoleon Hill’s landmark Think and Grow Rich remains one of the biggest bestsellers of all time, with over 20 million copies in print and translated into more than 30 languages. 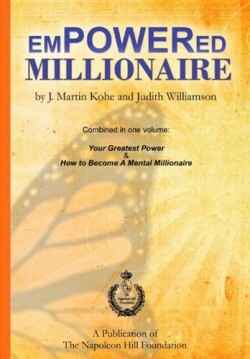 Hill’s philosophy of personal achievement, wealth, and empowerment created millionaires the world over. At the present time, the principles behind Think and Grow Rich are more vital–and relevant–than ever before. Are you ready to put the power of Napoleon Hill to work for you? The author also details Napoleon Hill’s influence on his own success, growing up in rural Virginia and moving on to become a bank CEO at just 41 years old. 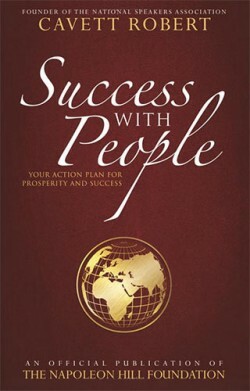 If you’re ready to apply Hill’s time-tested tools for success and make your dreams a reality using the original principles of personal achievement, this is the book for you.